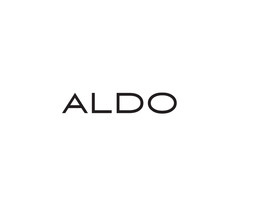 ALDO specializes in the creation of high-quality fashion footwear, leather goods and accessories. ALDO is dedicated to bringing you both quality and cutting-edge trends at affordable prices, season after season. Visit Aldo at Richmond's premier shopping destination, CF Richmond Centre.